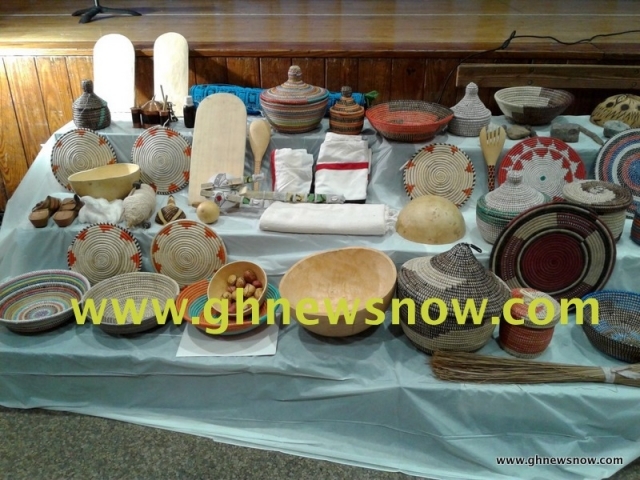 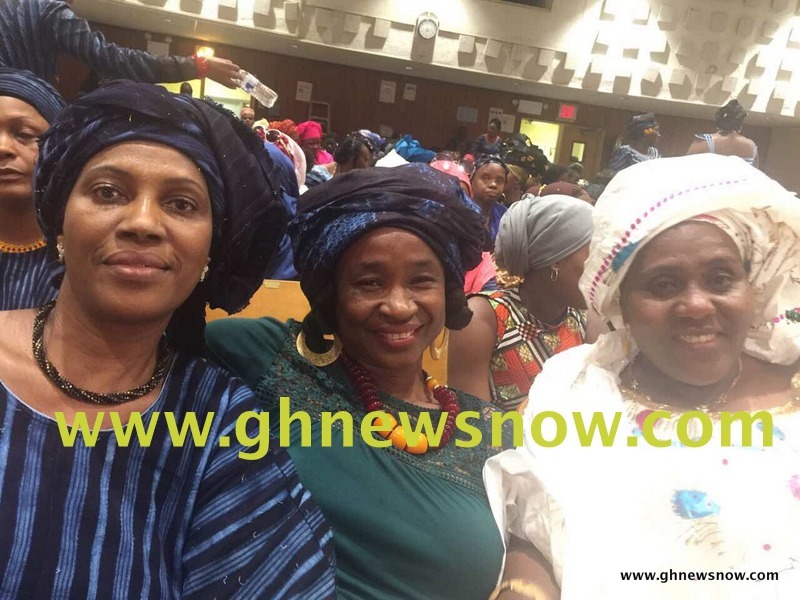 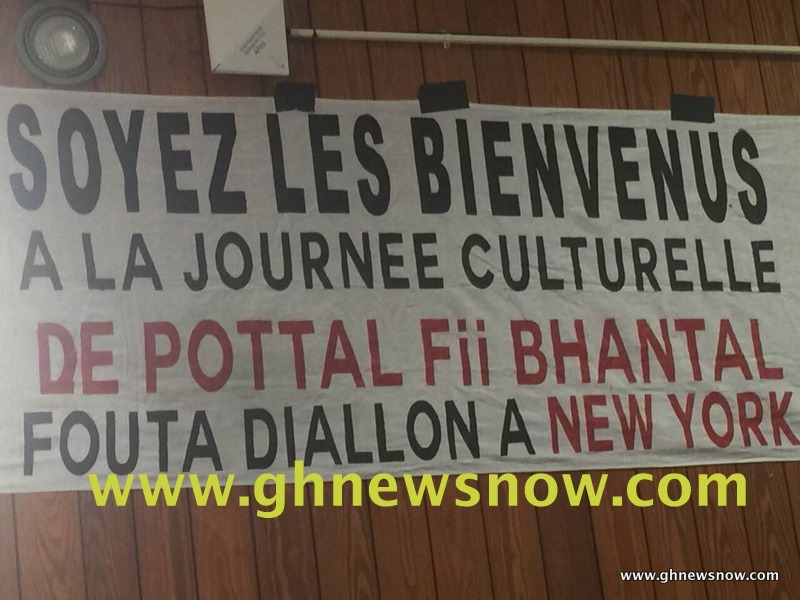 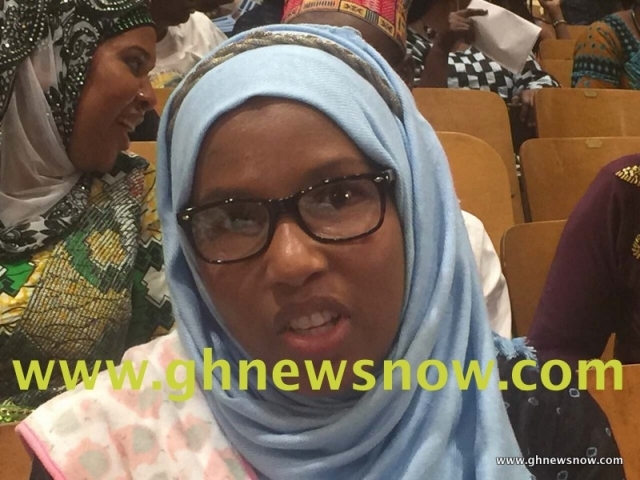 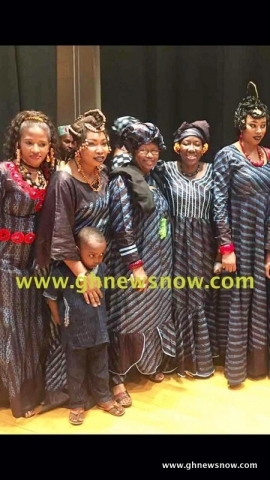 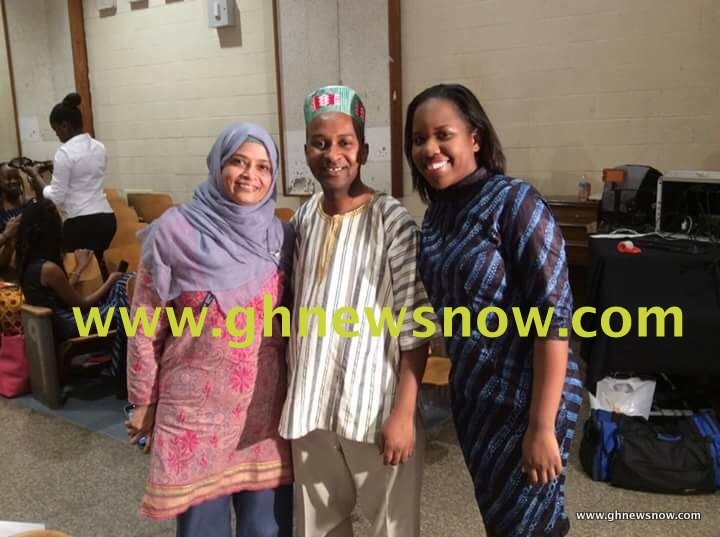 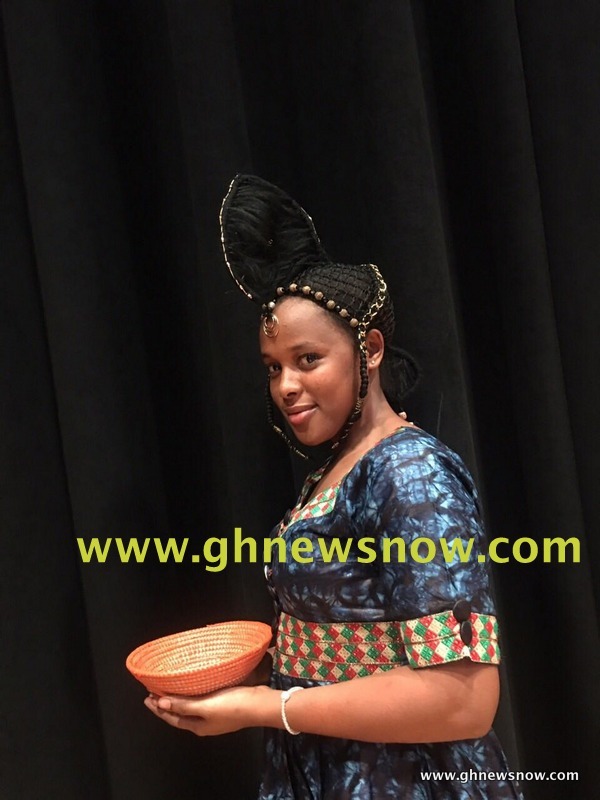 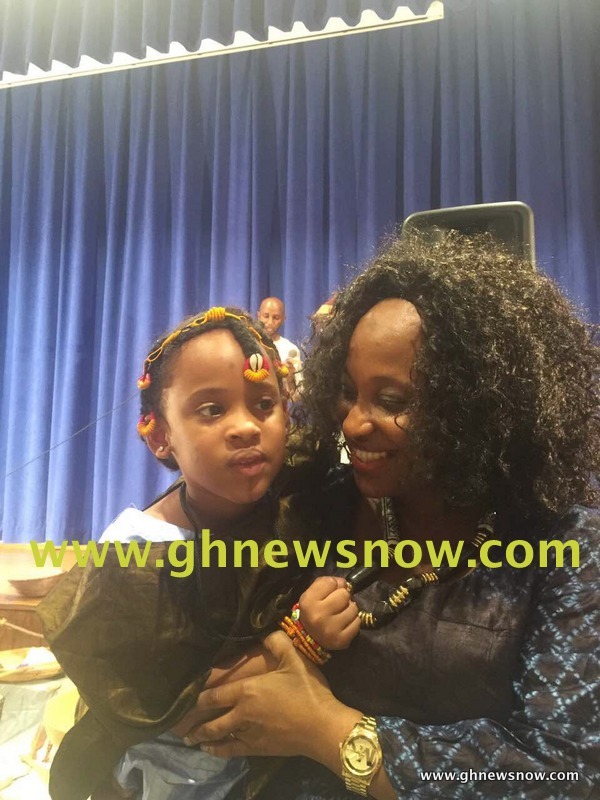 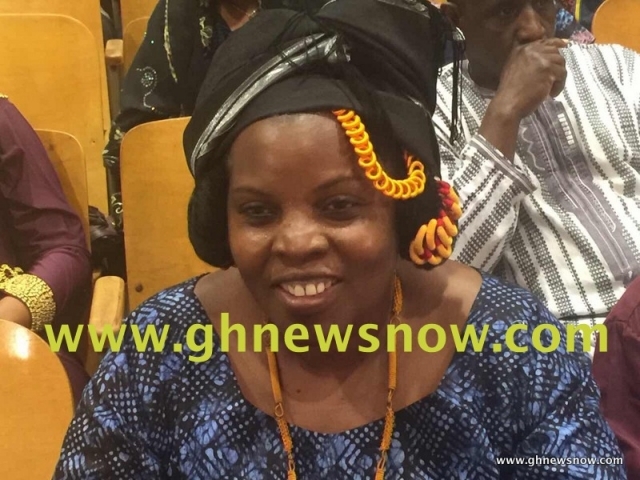 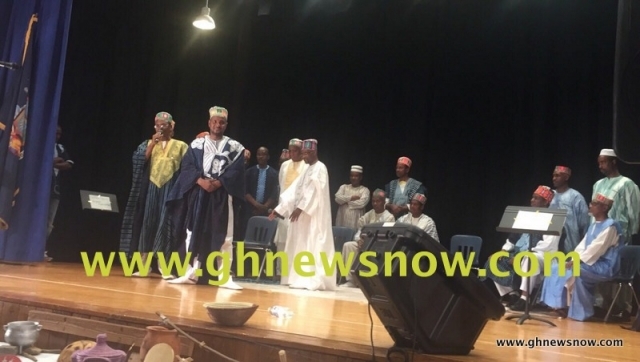 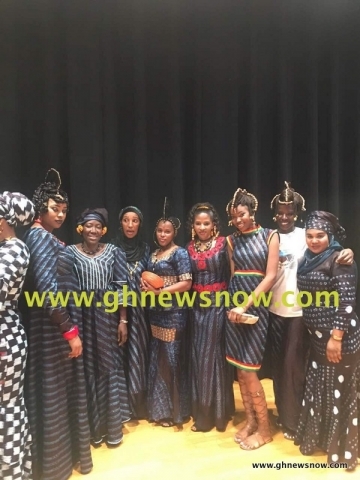 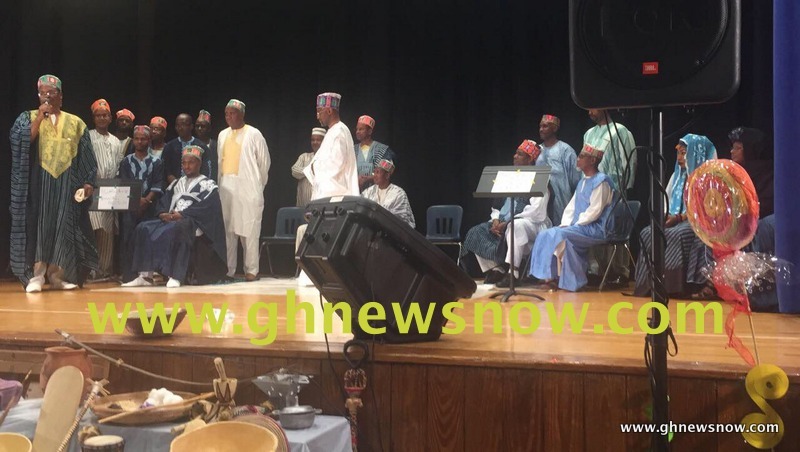 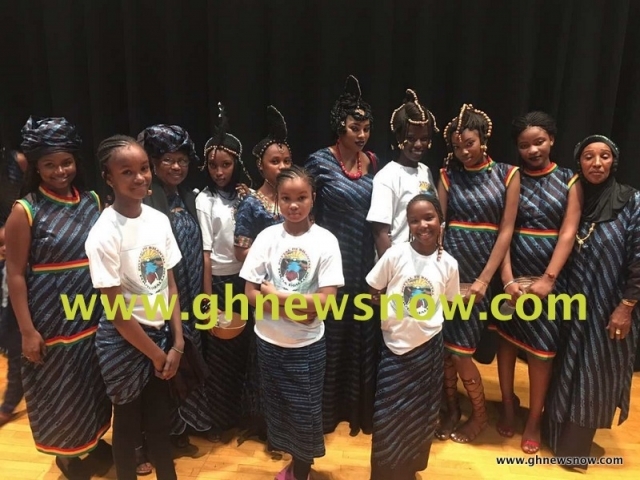 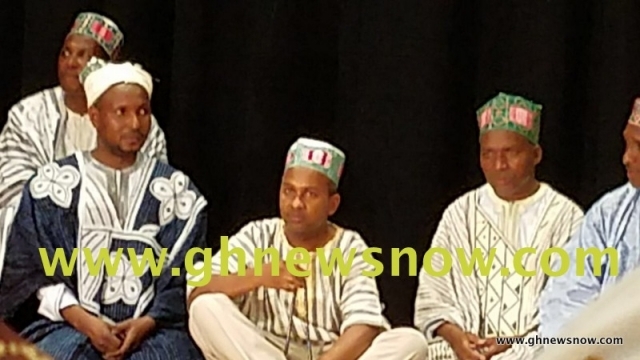 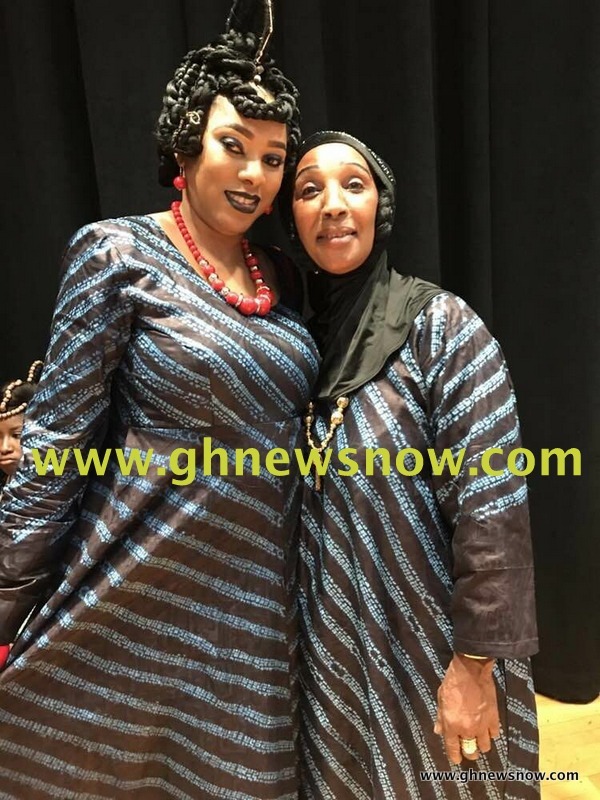 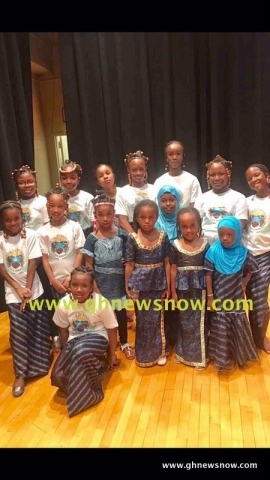 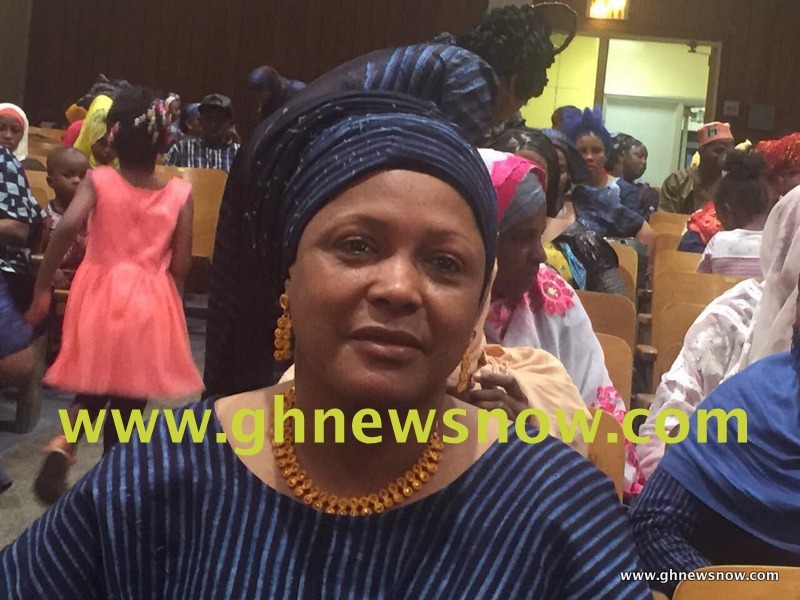 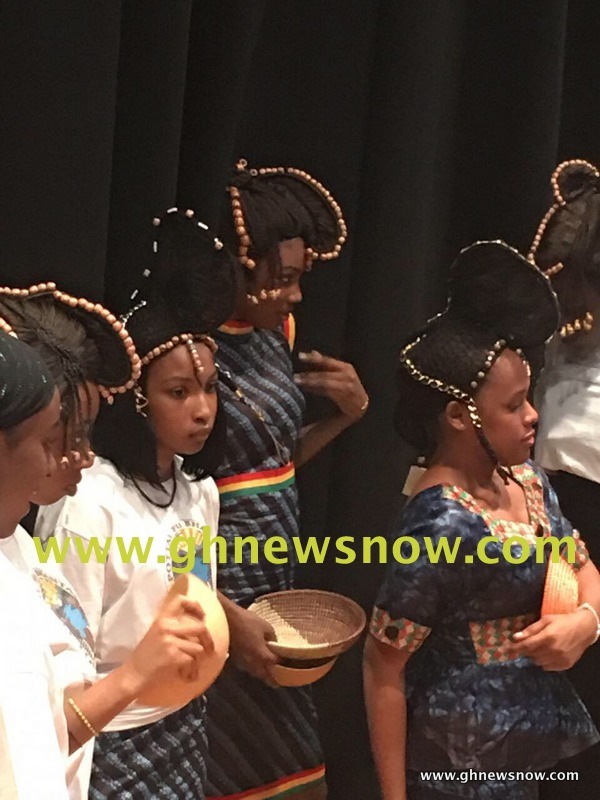 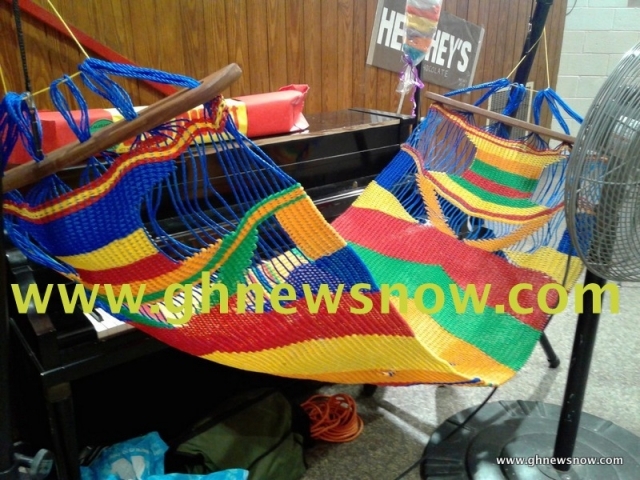 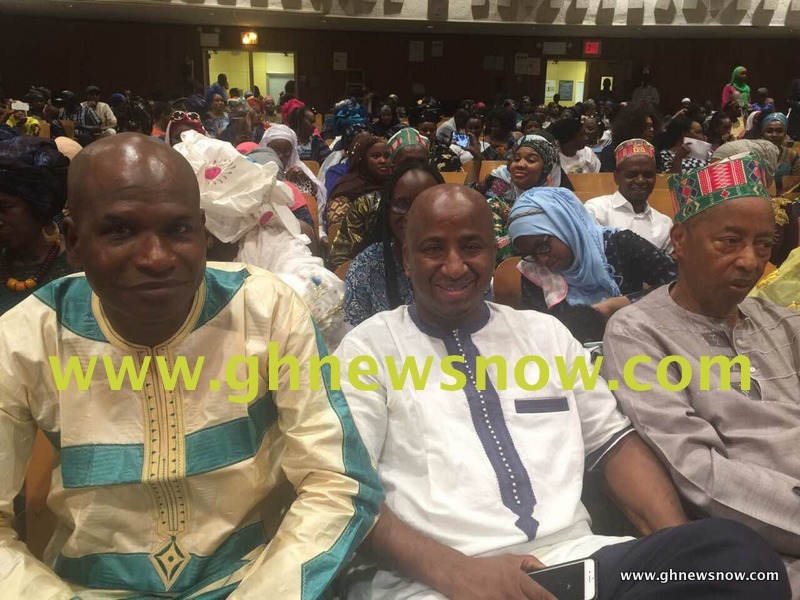 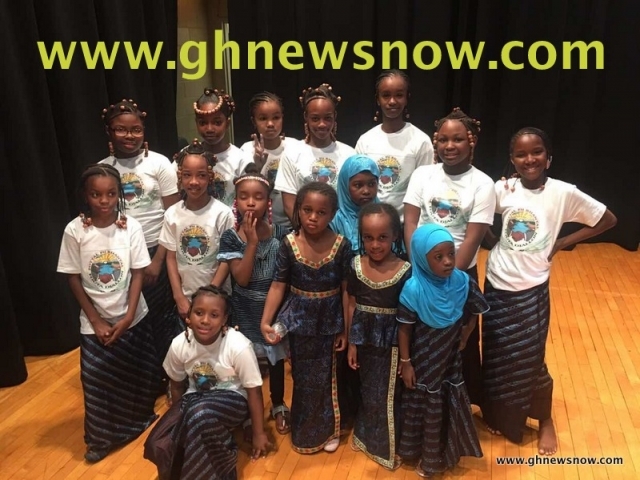 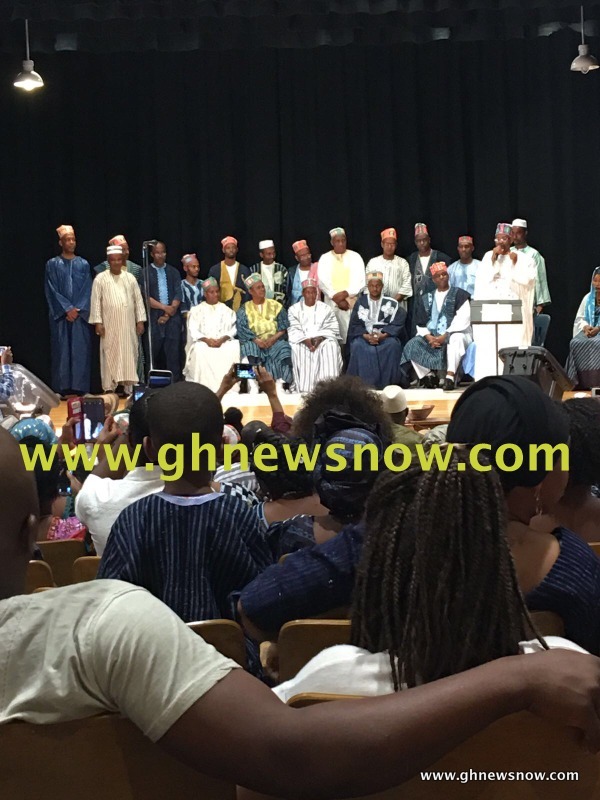 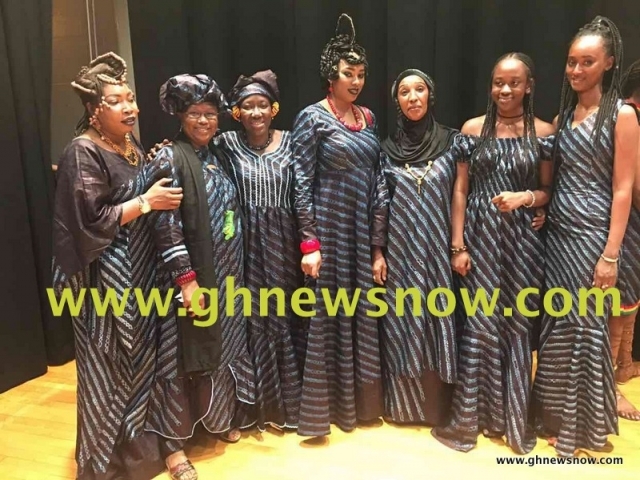 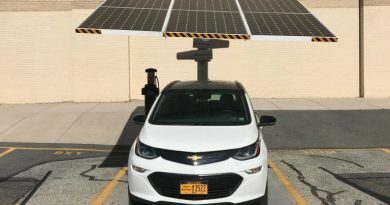 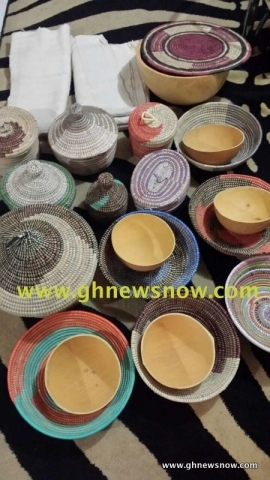 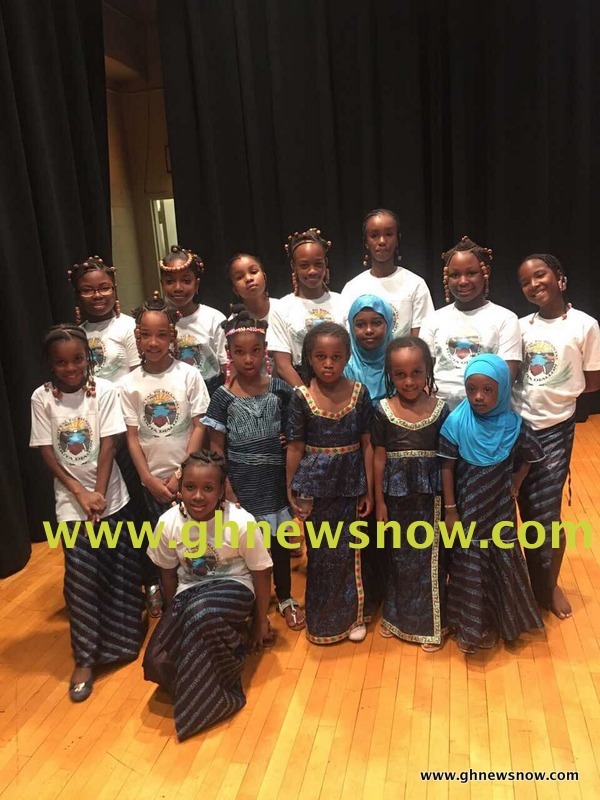 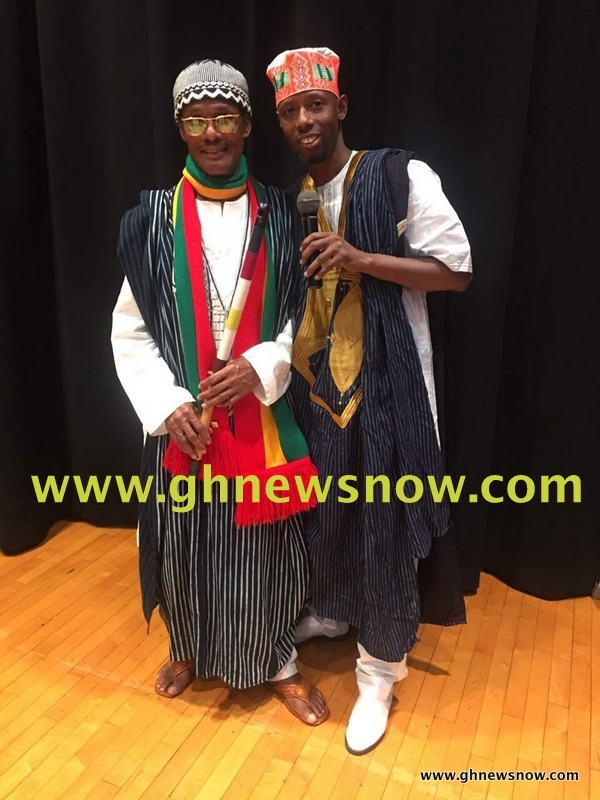 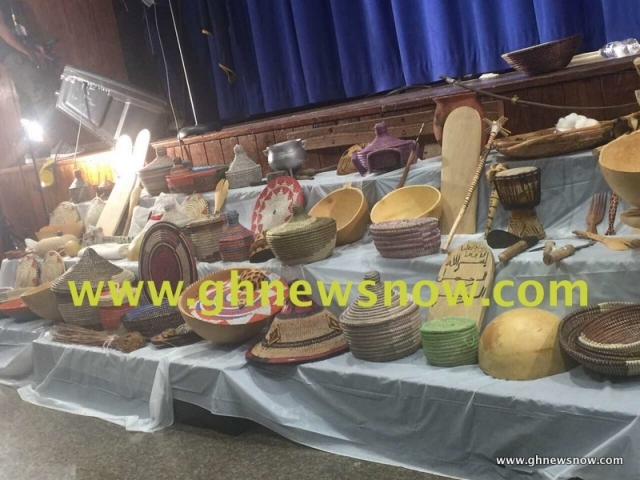 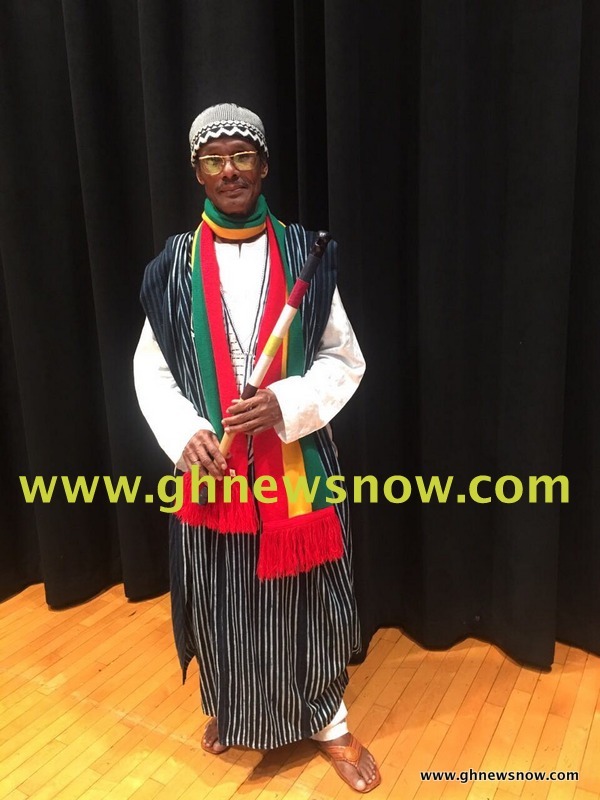 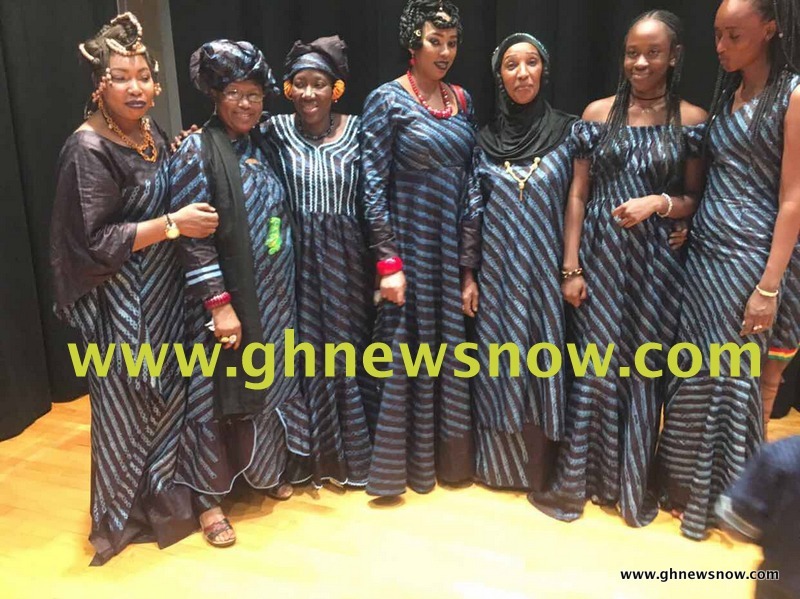 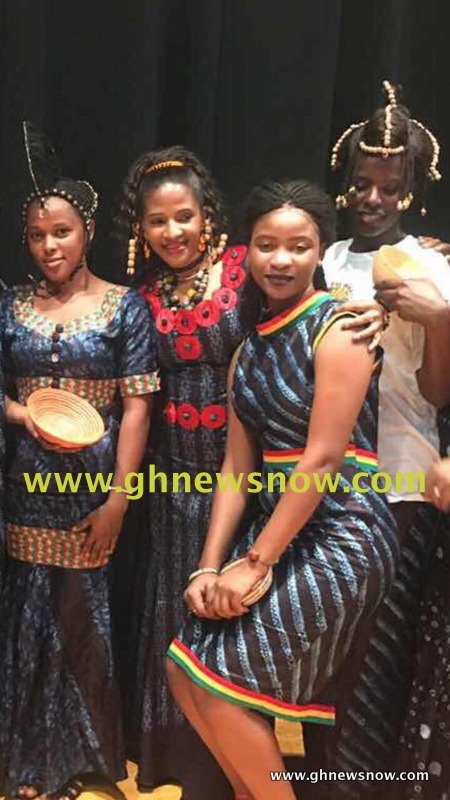 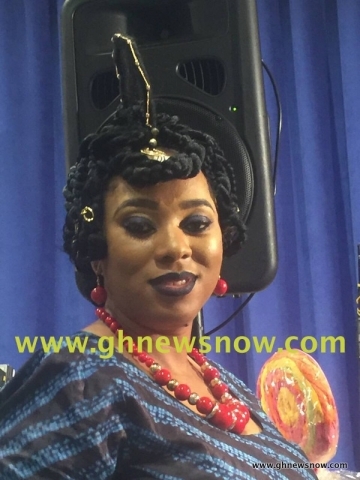 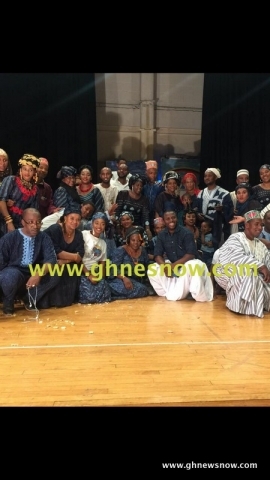 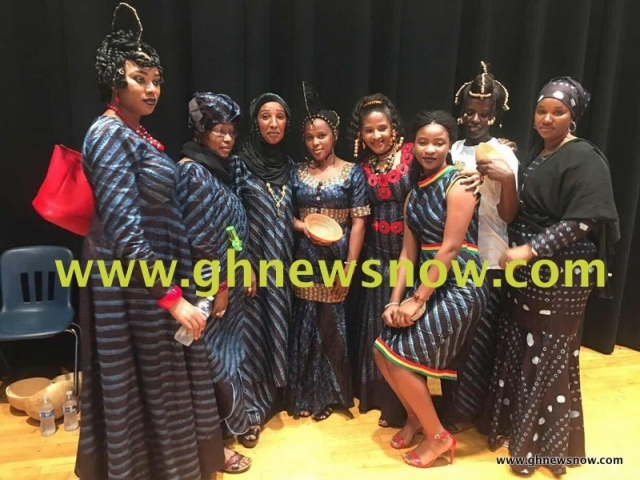 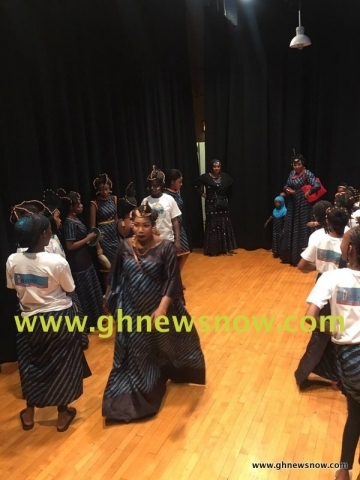 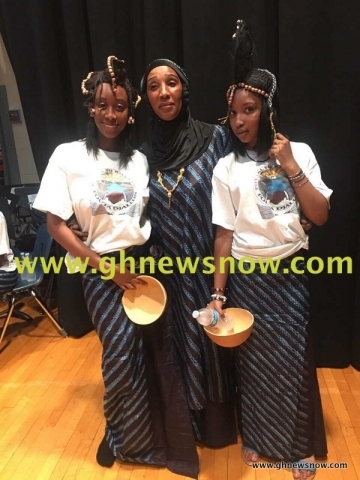 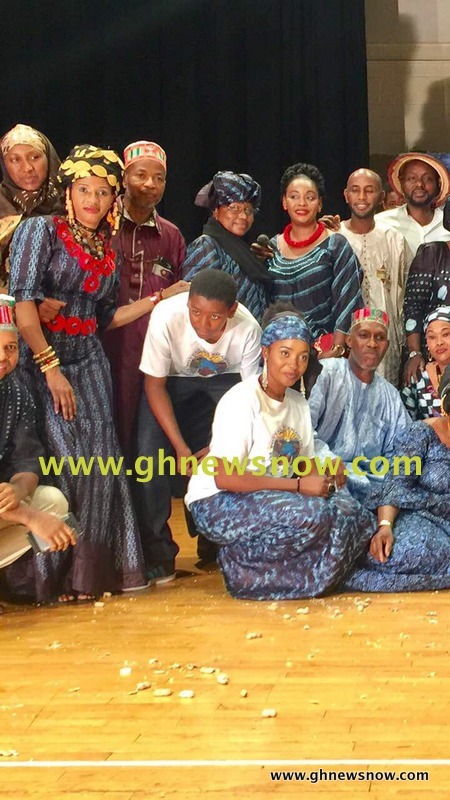 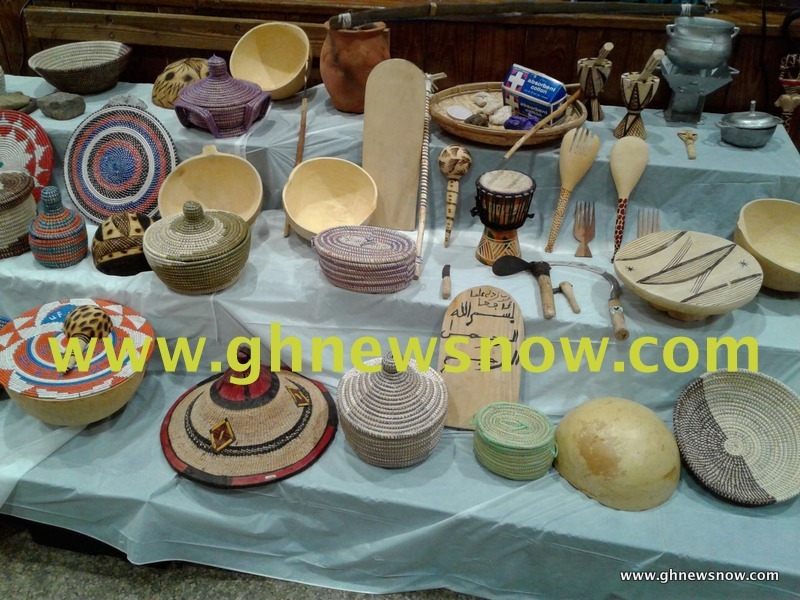 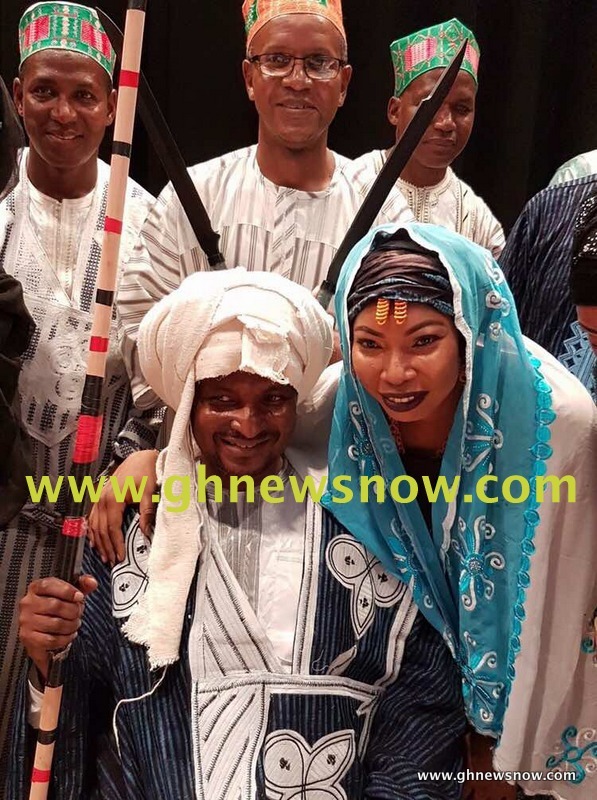 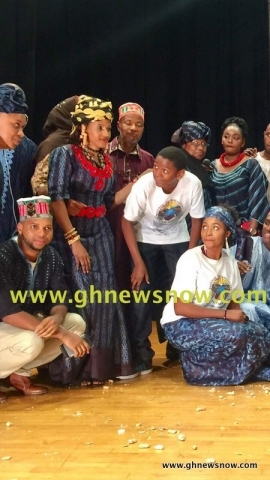 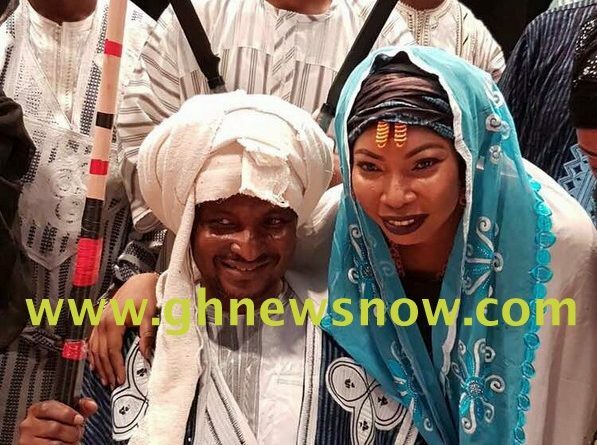 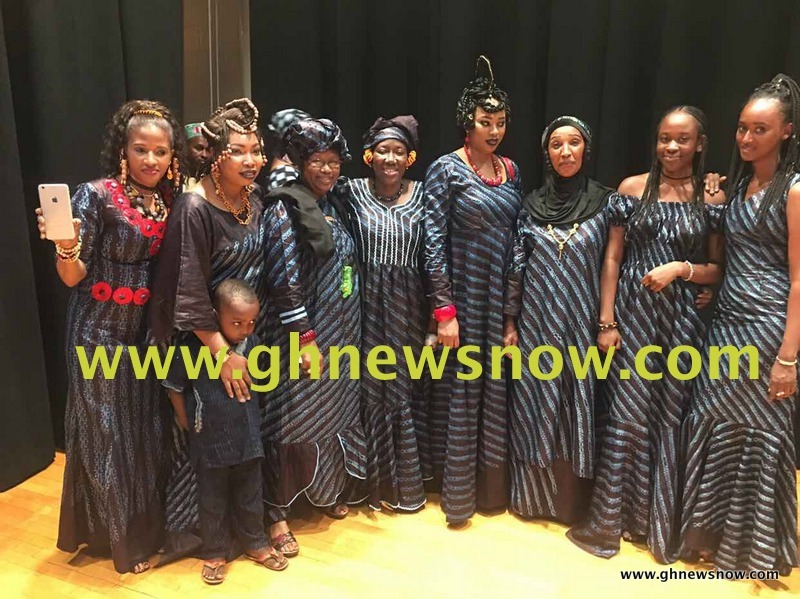 The Fouta Djallon (Fulani) community in the New York-New Jersey-Connecticut Tri-State area held their second annual cultural event dubbed Pottal Fii Bhantal Fouta Djallon in New York over the weekend. 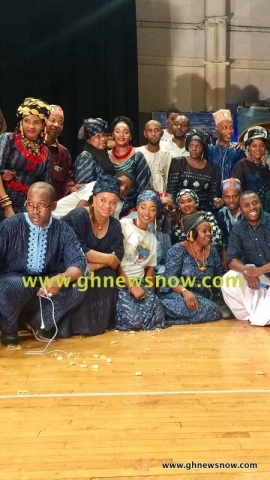 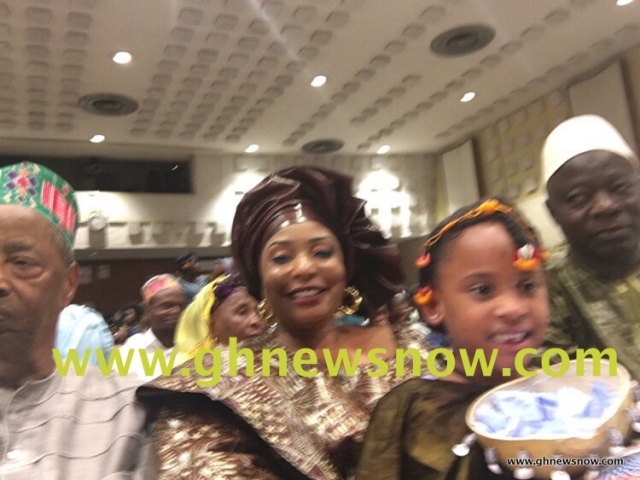 The event attracted members of the community as well as other Guinean nationals, the extended African community and well wishers. 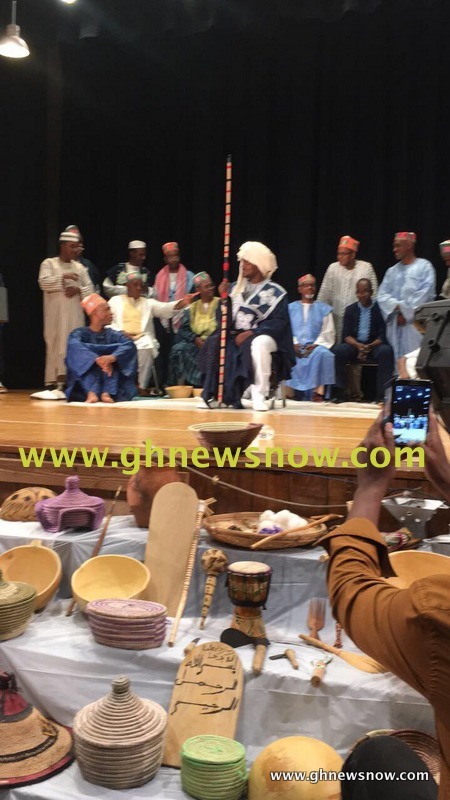 The colorful event was a rich showcase of African culture at its very best, highlighting traditions like a naming ceremony and an enthronement ceremony. 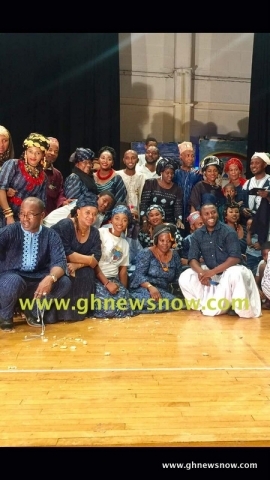 There was also a stage-play, a traditional hairstyle competition as well as an exhibition of traditional art and craft. 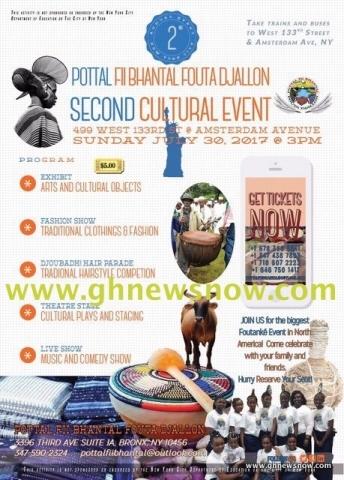 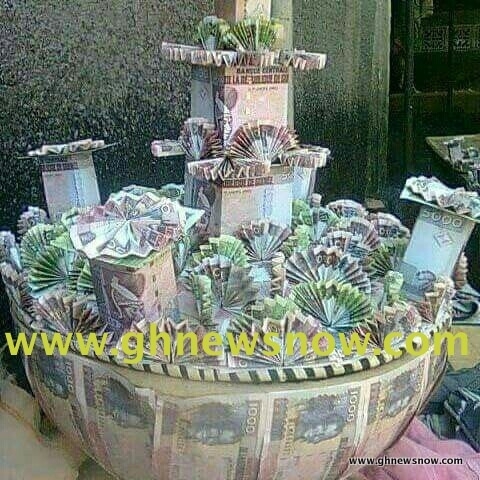 Speaking to Ghnewsnow, former president of the association Abdul Diallo said the event is organized every year as a way of instilling the cultural values of the Fouta Djallon people in their children born in the diaspora and also to connect with each other to plan how to support their country Guinea and the African continent as a whole. 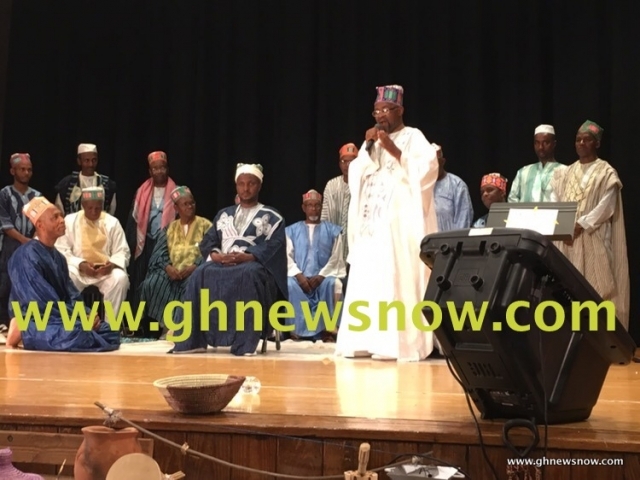 He said it is also an opportunity to highlight the beautiful and colorful culture which se said “is a source of great pride to us”. 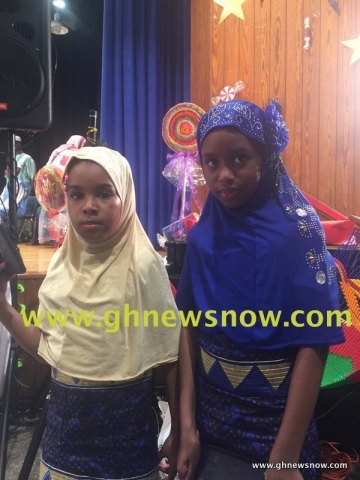 Below is a Photo Gallery from the event.